C.Eero vs. Luma – Which Router offers the Better Performance? The below article is an Editor’s Choice. Users all over the world are developing a love for all-enveloping the Wi-Fi, which will provide us with smooth, fuss-free connectivity no matter which part or floor of the house. In steps wireless mesh network, the current buzzword in router technology. The idea of Wireless Mesh Network was first introduced to consumers around the time of 2016 by Eero, which was a small start-up company. Since then many competitors – Luma, Netgear, Linksys; even Google and Samsung have entered the market. 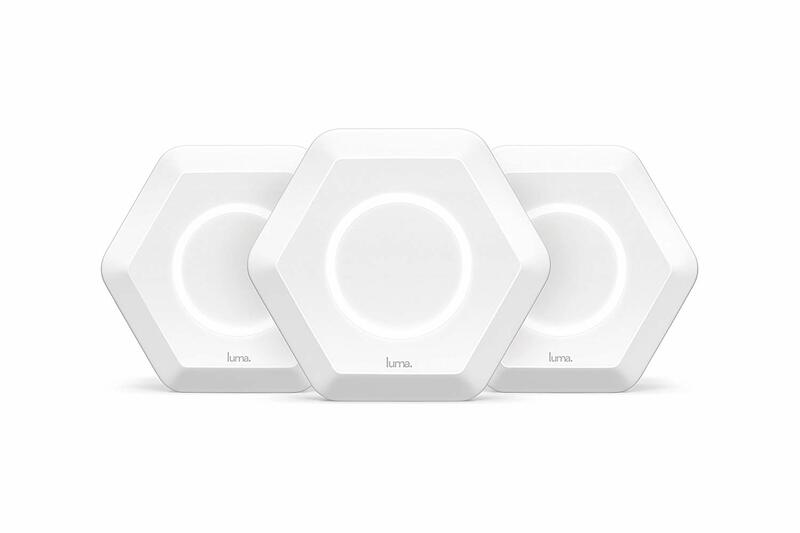 To decide which Wireless Mesh Network is better between Eero and Luma, let us compare them according to top priorities of most consumers – design, features, performance and of course, the price. You can also check out this: My Wireless Router Won’t Connect to The Internet! What should I do? Are you also looking for BEST ROUTER FOR GOOGLE FIBER? Check this out! is a 4.8” by 4.8” by 1.3”device, white-colored, smart-looking, sleek-finish squircle. 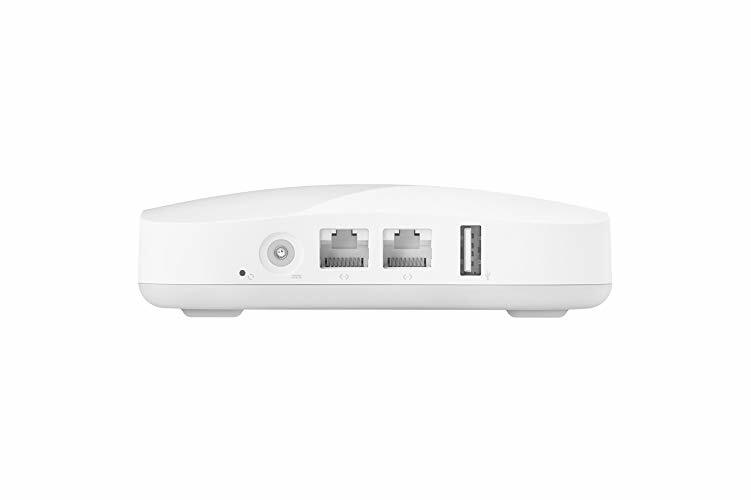 The gadget consists of an Eero Unit, with two Ethernet ports and a USB power jack (the old unit had a USB port). Eero Unit has a single LED that turns blue when ready to be set, white when the gadget is online and red to alarm a problem. On the other hand, is also white but a unique, hexagonal design for those who don’t mind their device standing up. The device has a large circle, for its LED light and is quite attractive. All Luma devices have the same design, and every device has two Gigabit Ethernet ports and one USB port. 1.Wi-Fi – The new Eero unit is more powerful inside than before, with a tri-band of one 5.8GHz band, one 5.2GHz band, and one 2.4GHz band. This feature, combined with Beam-Forming and MU-MIMO features allow more gadgets to connect in a congestion-free and consistent manner at the same time. The Luma Whole Wifi is not as powerful as the new Eero’s tri-band device. It comes with a dual-band unit – one 5GHz band and one 2.4GHz band. The Luma device has the MU-MIMO feature that allows multiple gadgets to connect with robust connectivity. The device has an important feature that will enable it to select the perfect band for each gadget seamlessly. 2. Setup – Setup experience of Eero unit is smooth and straightforward. Eero allows the user to receive a single-use code via text message, which will enable him to gain administrative access to the network and ensure secure setup. Dead zones get entirely blanketed over. Though it is the more straight-forward router-extender combo of the two, Luma device takes about 10 minutes to configure. Besides, it does not support users with fiber. 3.Security – Eero provides enterprise-level security solutions to all Eero networks, via Zscaler internet security. 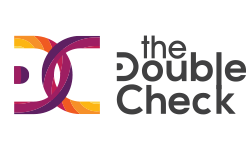 This high-level security allows blocking of malicious websites, prevention of downloading of malware and viruses, monitoring of adult and objectionable sites. However, this protection comes at an extra cost. Eero also does not allow VPN (Virtual Private Network). Luma allows VPN with a single click, to protect the search history of a user from being broadcasted and also allows smart parental control by providing every user of the network a rating of PG-13, PG, or G. Luma has the feature of network translation firewall to protect users from hackers. All this at no additional cost, unlike Eero. 4.Other – Apart from the three major feature components, some other comparison of Eero vs. Luma is that Eero has provision for receiving regular and automatic software updates, performance reports, routine audits of infrastructure run by third-party security firms, smartest Wi-Fi technology, sturdy hardware, allows a high degree of customization. Luma, on the other hand, provides a faster distribution of Wi-Fi across the home, provides two Gigabit Ethernet ports of LAN USB 2.0 and WAN, includes monitoring of the ISP service, provides anti-virus service to every laptop and phones, allows the removal of unwanted devices, pause the internet, permit guest access. We discussed most of the essential features of both systems. 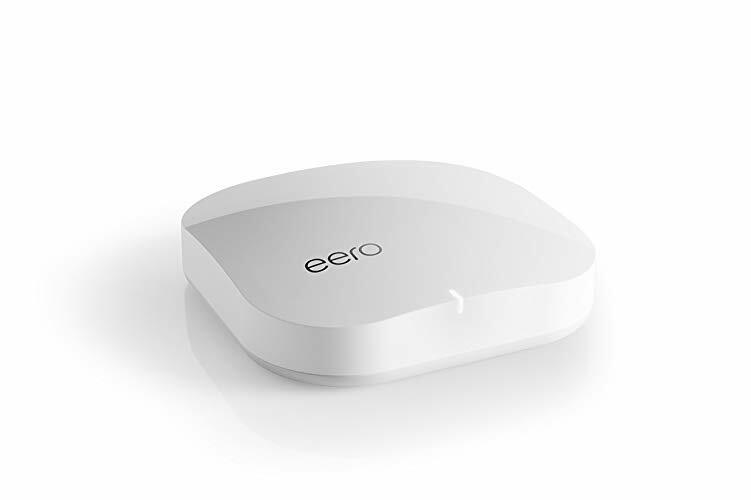 Eero is superior in the area of providing heavy-duty internet connectivity, the simplicity of setup, high-end security, powerful hardware, ease of customization; it still has some shortcomings. Eero system lacks Ethernet ports; parental control comes at an extra cost. Luma outdoes Eero in the areas of in-built content control, in-built anti-malware and anti-virus scanning software, fastest Wi-Fi distribution in the house. However, it has limited capabilities to be customized. When it comes to judging the better performing router, Editor’s choice is Eero. Eero comes with an Average Download Speed of 123.5 Mbps out of 150 Mbps and an Average Upload Speed of 112.1 Mbps out of 150 Mbps. Luma, on the other hand, provides an Average Download Speed of 90.8 Mbps out of 150 Mbps and an Average Upload Speed of 88 Mbps out of 150 Mbps. Luma has many great features but as a user, at the end of the day, what we mainly look at is the speed of internet connectivity, the least amount of fuss to set-up. When one looks from this point of view, Eero systems is clearly the better performer. 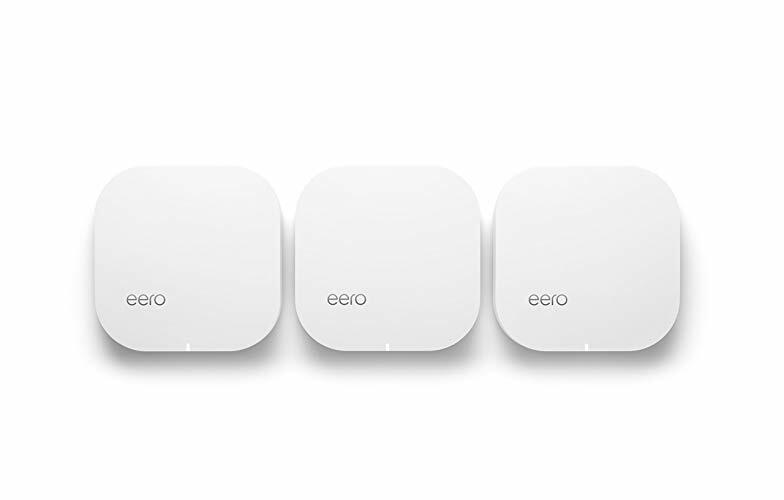 Eero’s is the more expensive wireless mesh networking system – $200 for Base Unit and $500 for a three-pack. Eero’s skewed high price is attributed to its sleek design, smoother and fuss-free setup, powerful hardware, offering gigabit Wi-Fi speed and most importantly Zscaler supported enterprise-level cloud security, which is a pretty high-end security offer that blocks the download of malware. However, the enterprise-level protection does not include VPN and anti-virus scanning of hardware devices. And mind you, this Eero’s price does not include content control. The user will need to pay additional for that! Luma, though not cheap, is not as expensive as Eero – $150 for Base Unit and $400 for a three-pack. It is a good-value buy for those who have kids and wish to use content control and limit Wi-Fi usage, device protection at no extra cost. Eero vs. Luma, which is the preferred router is a question whose answer will depend upon an individual user’s requirements, preferences, priorities and of course, budget. We can safely say both of the systems are the better ones available in today’s market, with some pretty neat features.